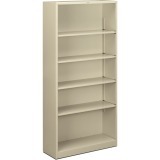 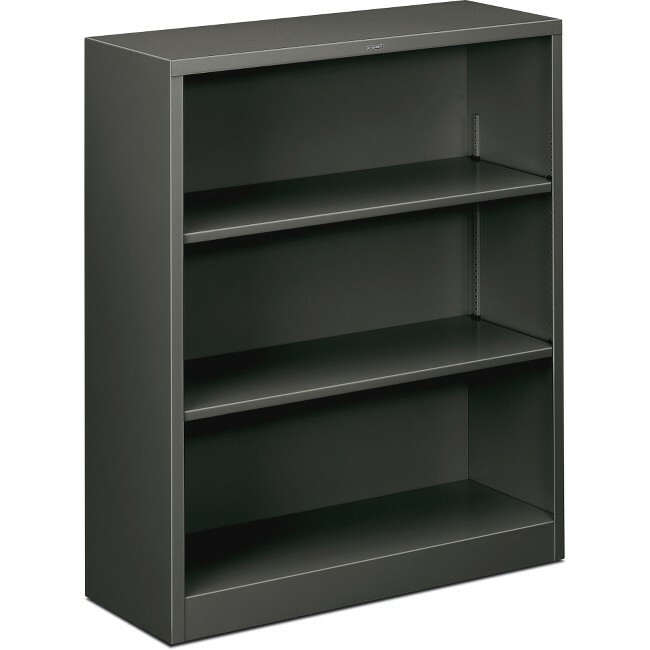 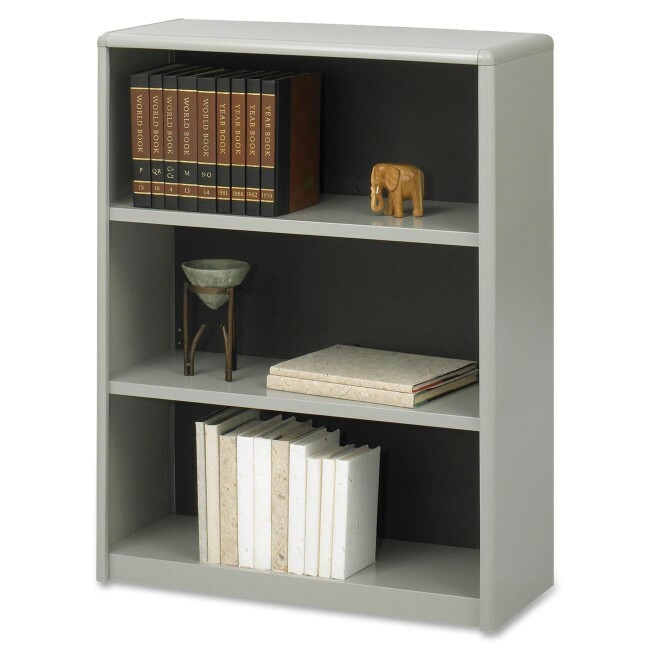 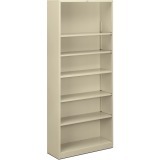 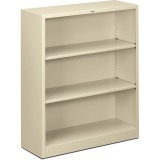 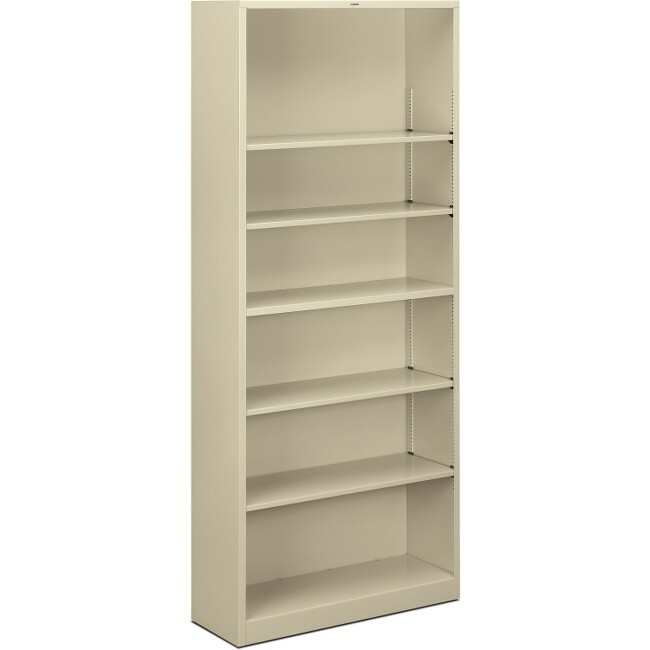 Brigade steel bookcases from HON are a renowned for reliability. 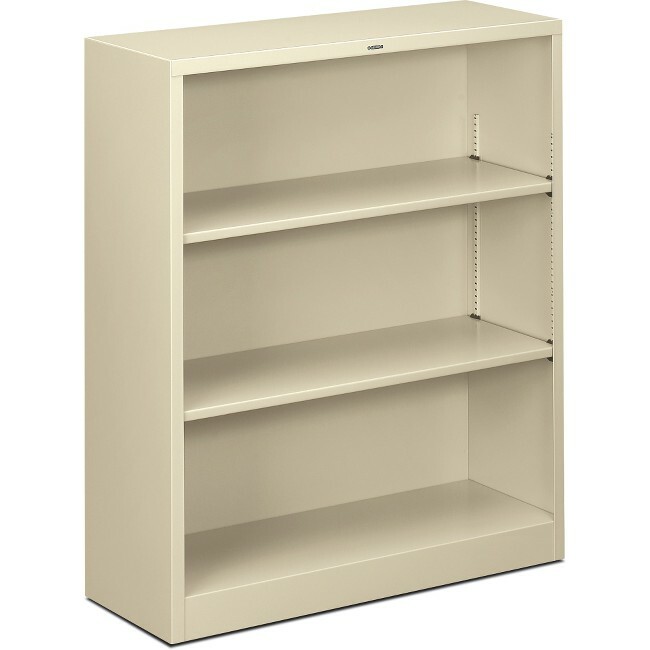 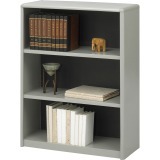 This three-shelf unit is 34-1/2"W and features three adjustable shelves. Extra shelves are available. 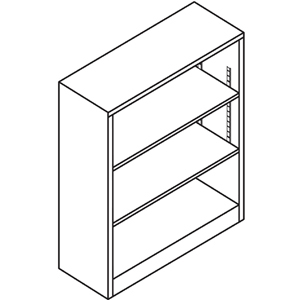 Finish color is Charcoal.